Located at the Boothbay Harbor Oceanside Golf Resort, Coastal Prime, is Boothbay Harbor’s newest restaurant offering locally sourced fresh seafood daily prepared with the finest of ingredients. 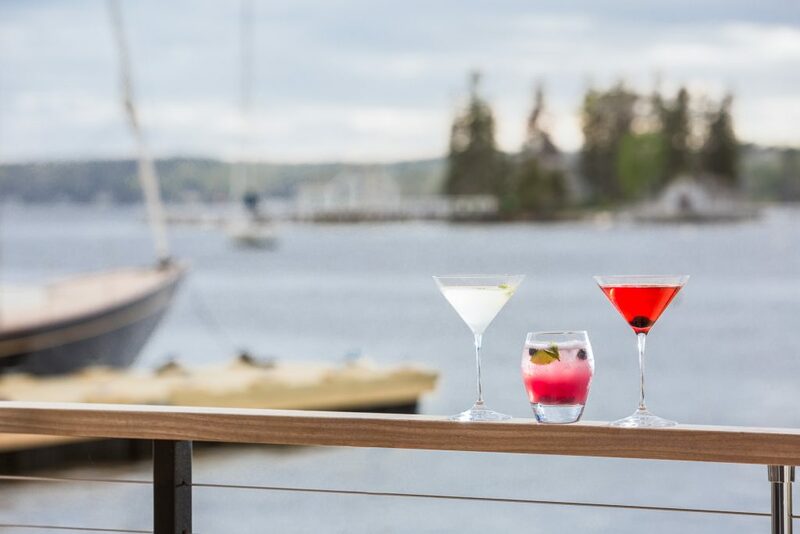 Sit inside or outside on our seaside deck and enjoy great food and the best views in the harbor! Enjoy a craft cocktail and appetizers with friends around one of our cozy fire pits. Watch the boats leisurely go by and see spectacular sunsets from this perfect easterly vantage point.